Stuart Beatch views himself as a newcomer to choral music. 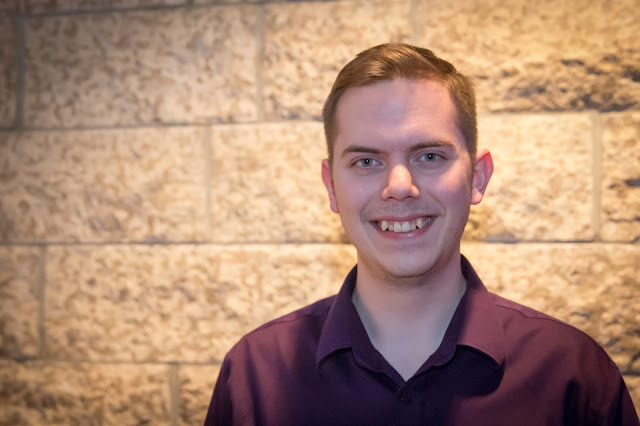 Previously completing a Music Education degree at the University of Regina in 2013 and a Bachelor of Music in Composition at the University of Alberta in 2015, this is his third year writing choral music. This Fall, he is headed to Kings College London for Graduate studies in composition. He notes that he did not used to write a lot of sacred music until he started being involved in the Anglican Church. “At that point, I found sacred music began to be the most rewarding for me both spiritually and as a composer. I found I have the most to say in that space,” he reveals. Beatch had a significant choral debut when the National Youth Choir of Canada sang the premiere of Resurectio. Beatch describes how he searched for texts documenting Christs Ascension and used a hybrid of Latin and English text by John Donne. “In a way, I like to take back some of that control as librettist, and combine words in a way I think is more interesting and make the piece about some sort of theme,” describes Beatch when discussing Resurectio’s text. In the future, Beatch reveals that he would like to write a large scale a capella choral work. He saw a change in 2012 when Bob Chilcott premiered a large oratorio at the BBC Proms; it as a moment where there was a “pushing back against the orchestra as the de facto of what composers need to do.” Beatch describes how choirs are capable of taking on these larger scale of works and his wish to “contribute to that collection of literature.” Beatch continues, “we're starting to realize the potential of choral music and also the level that professionals are able to perform at and the kind of things they can do. As composers, we're just now trying to exploit that a little bit,” he says with a tone of wisdom. 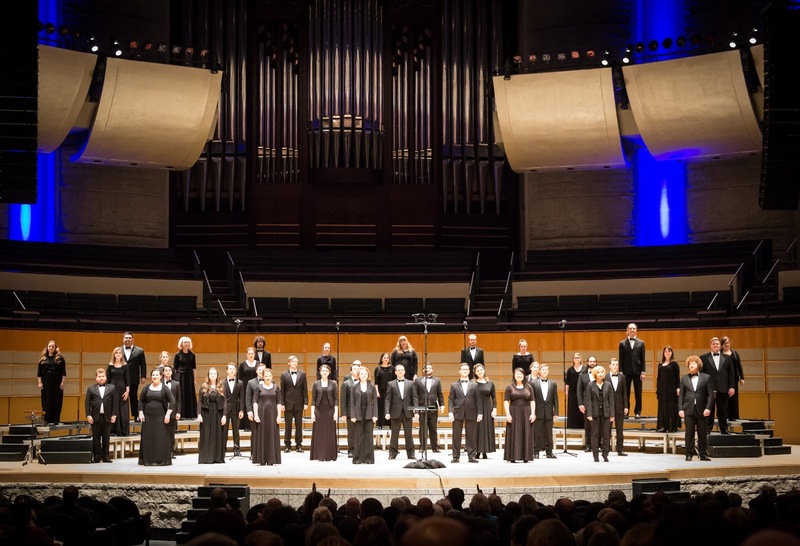 Regardless of what is coming for Beatch as he heads to London this Fall, his compositional voice of writing for sacred choral texts in modern spaces is one to listen for. Stuart Beatch's travel to Podium was made possible by support from the Saskatchewan Arts Board.